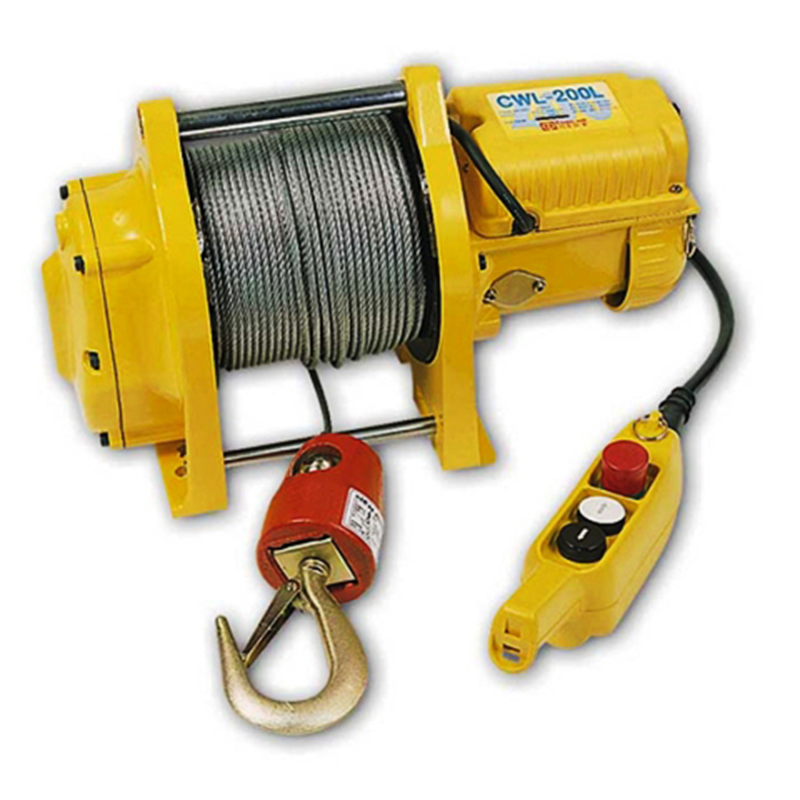 Kennard Hire Lift & Shifts new 200kg drum winch is ideal for installation in tight confined spaces. 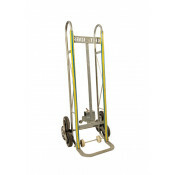 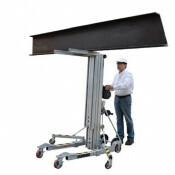 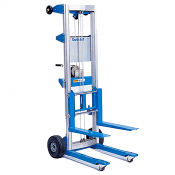 This enables you to lift or pull loads at any angle. Heavy duty and low maintenance means it is suitable for a wide range of applications. 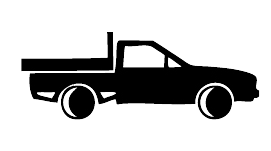 Can be sheaved.